Karen’s history with Mind the gap is no small matter. As one of the original partners, her input into the early days of the agency was considerable. After several years however, her budding passion for industrial and product design pulled her to Milan where her talents found a home at the prestigious Domus Academy. 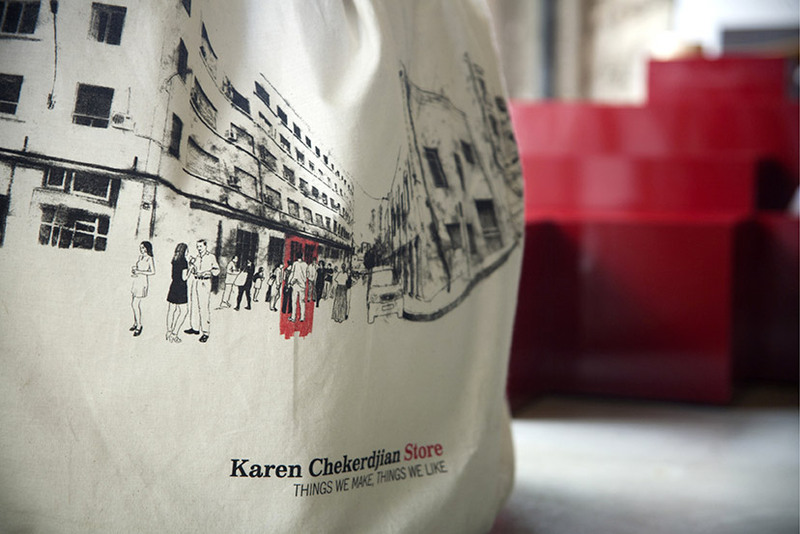 Since her return to Beirut in 2001, we have handled much of the graphic design needs of her product and furniture design projects, but it was the 2010 work for Karen Chekerdjian Studio and Karen Chekerdjian Store that decisively set the designer’s visual identity language. 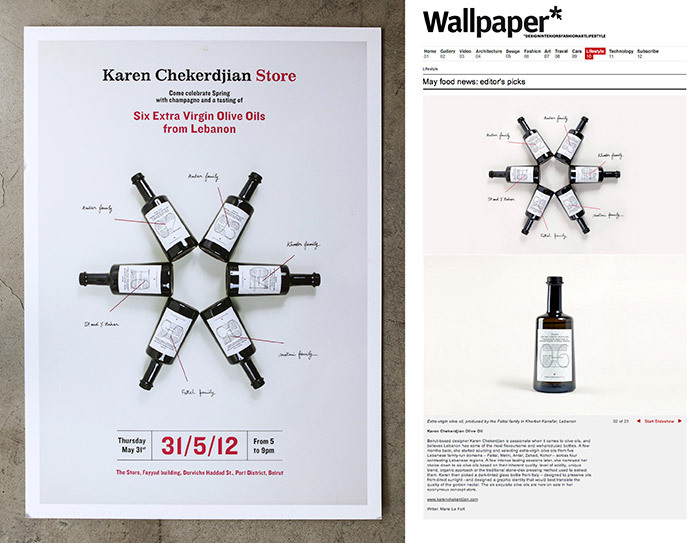 The work stems from a simple logotype system and a four-pointed star token Karen had often used, and is applied across a range of store amenities, packaging, signage and communication material. 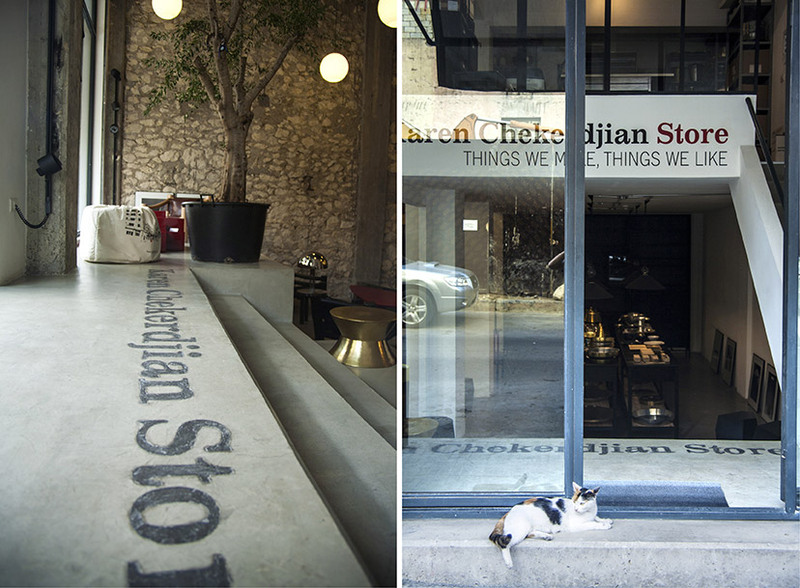 With an informal tone, the Store’s descriptor reflects the fact that it hosts the designed objects and furniture as well as items selected from here and there. 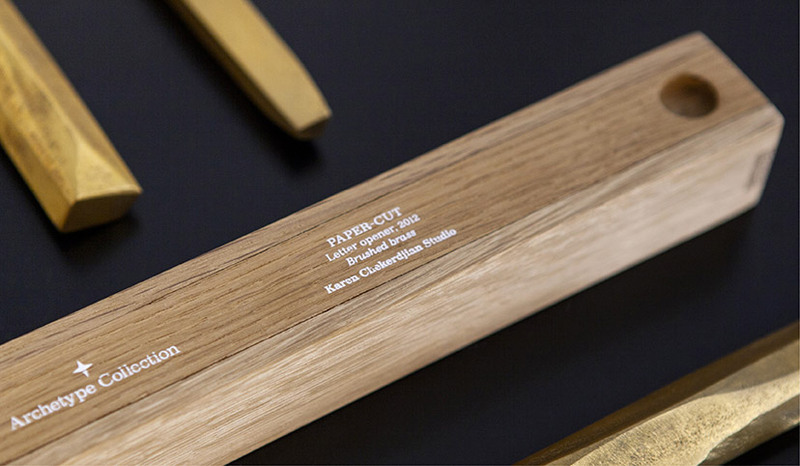 Even the Store’s product display tag holders get a customized treatment, developed in collaboration with the designer. 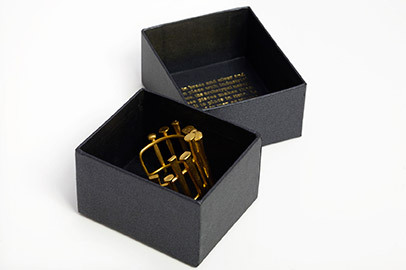 With 13 messages to choose from, this gift card goes way beyond the conventional. 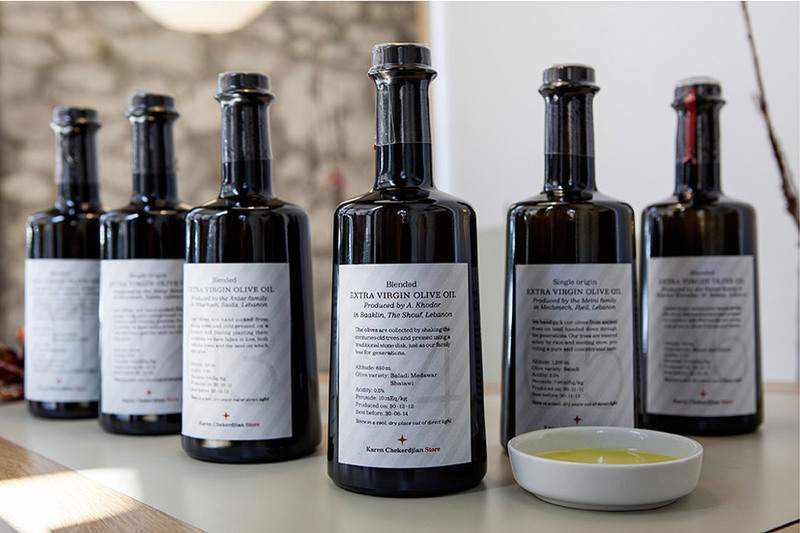 The Store’s identity elements are found on developed food (and other) products such as these numbered olive oils from different producers across Lebanon. 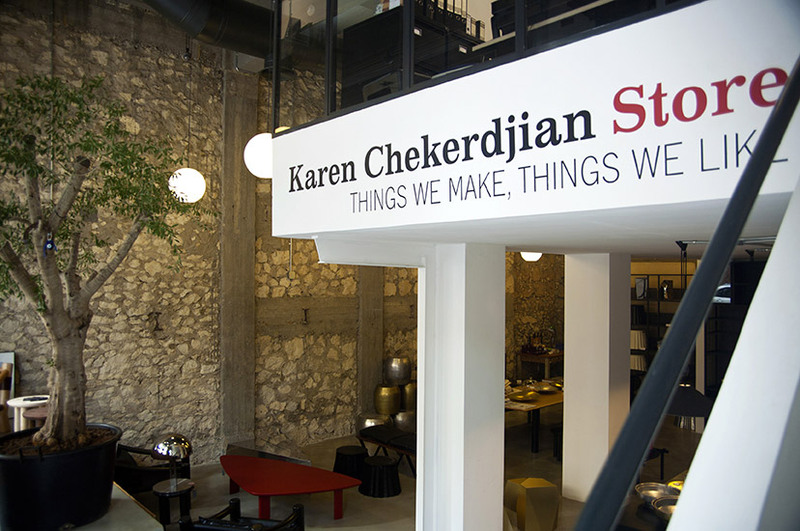 In addition to her main practice in space and furniture design, Karen Ckekerdjian develops a variety of products including jewelry, accessories, toys and even artisanal food items. 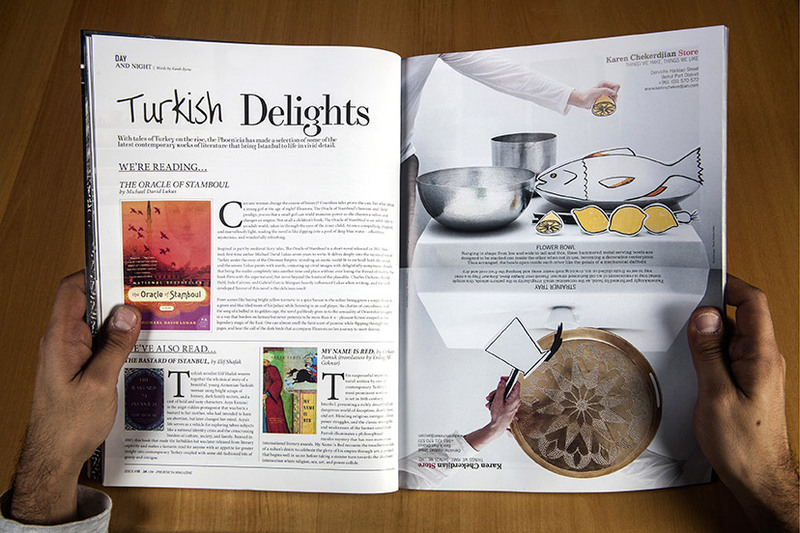 The packaging design for such items was developed in close collaboration with the designer and follows a clear differentiation in packaging forms, materials, and printing techniques to create discernible lines of products. 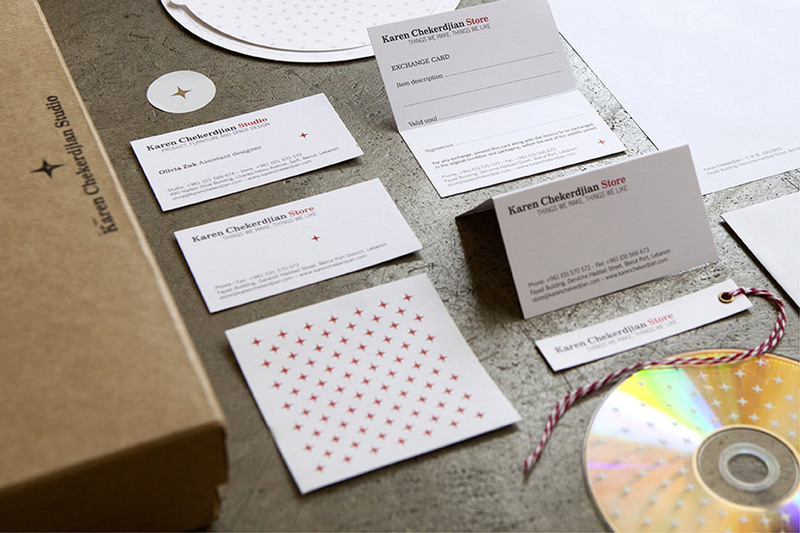 The cardboard, wood, paper and fabric items are held together by a unified typographic scheme and the prevailing Karen Chekerdjian spirit. 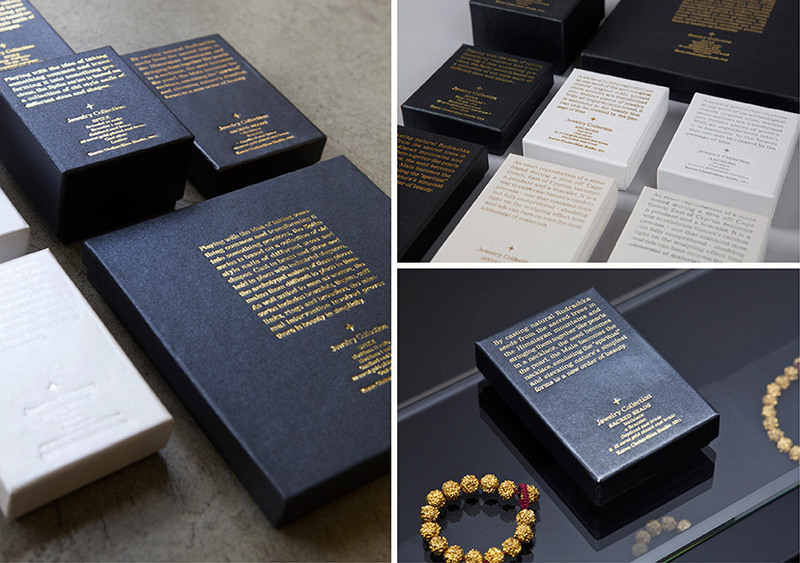 Packaging for the jewelry collection is expressive of the products both in words and appearance. For the toy collection, the designer commissioned artisanal wooden boxes made in Syria, a dying breed of sweets packaging. 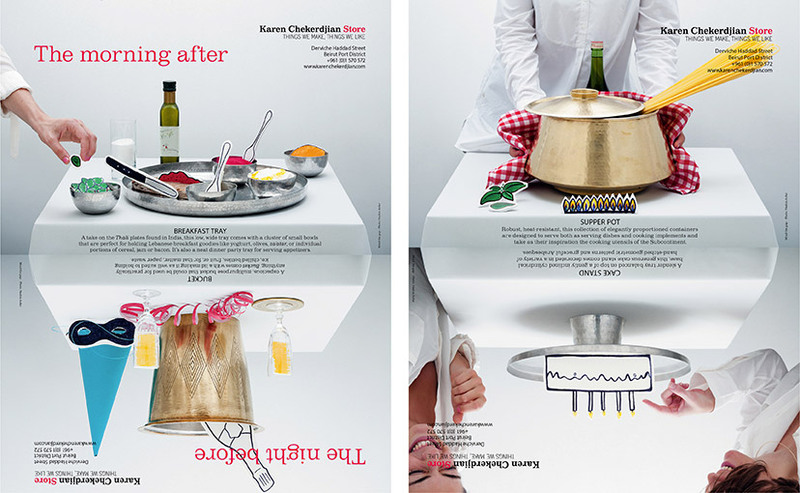 The communication pieces created for Karen Chekerdjian carry a tone of voice that eschews typical sales jargon and instead relies on tricks of the eye and twists of language, remaining – much like the work of the designer – faithfully playful and whimsical. The visual jargon within some campaigns escapes the original application to adorn fabric bags available in the Store as limited edition pieces for a limited period of time. 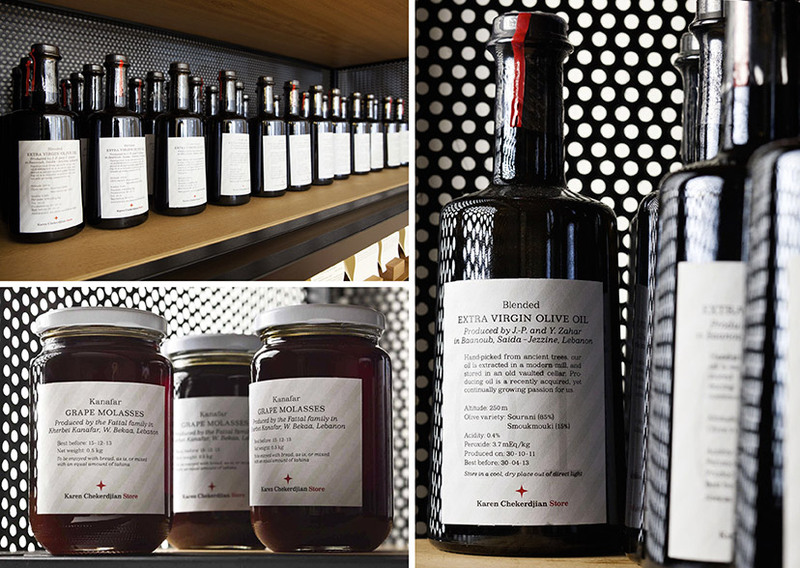 A particular aspect of the Store is its location in the up-and-coming Beirut Port District. For the opening event, illustrator Jana Traboulsi developed a representation of the street as a celebration of the locale. 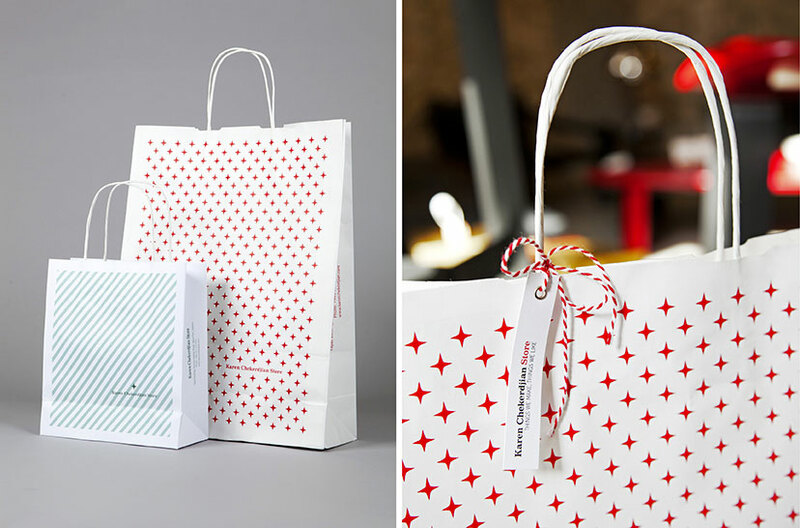 The illustration was featured both on the opening invitation, and the first edition of fabric bags with a more specific highlight. Only days after the opening, the streetscape significantly changed as it witnessed the complete destruction of one of its landmark buildings, and the illustration stands today as a valued documentation of what is no more.